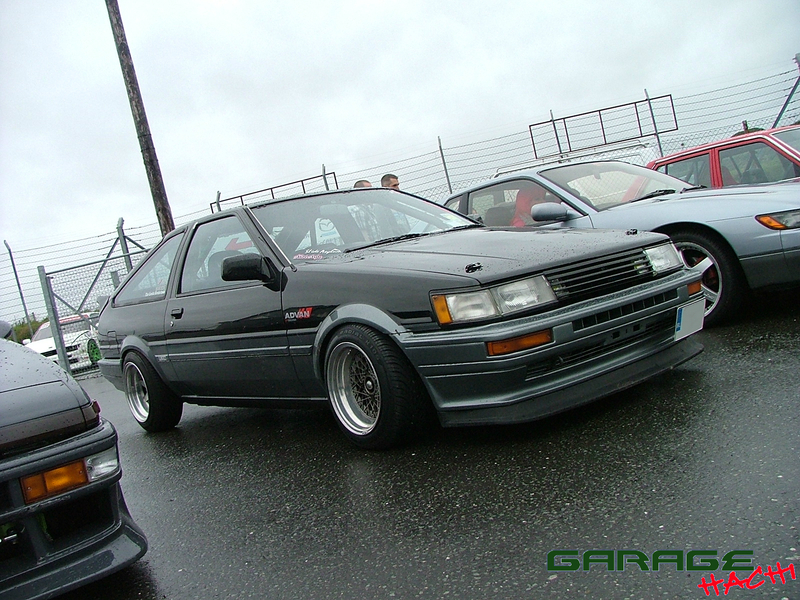 Last weekend we went to Japfest at Mondello Park, what a great day. 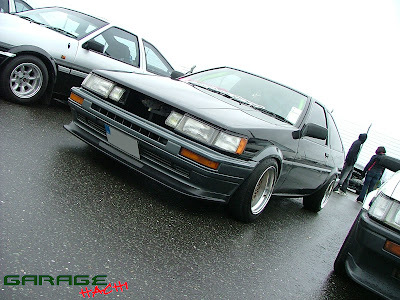 Drifting, Time Attack, Drag Racing, club track time, and a whole load of parked up J-tin :) Firstly are a few awesome pics I found of my Trueno. 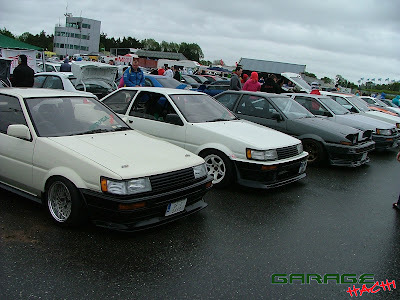 Credit for these great shots goes to an unknown photographer friend of one of the members ae86irl.com! Thanks man :) I really must take the camera off "auto" some day.. 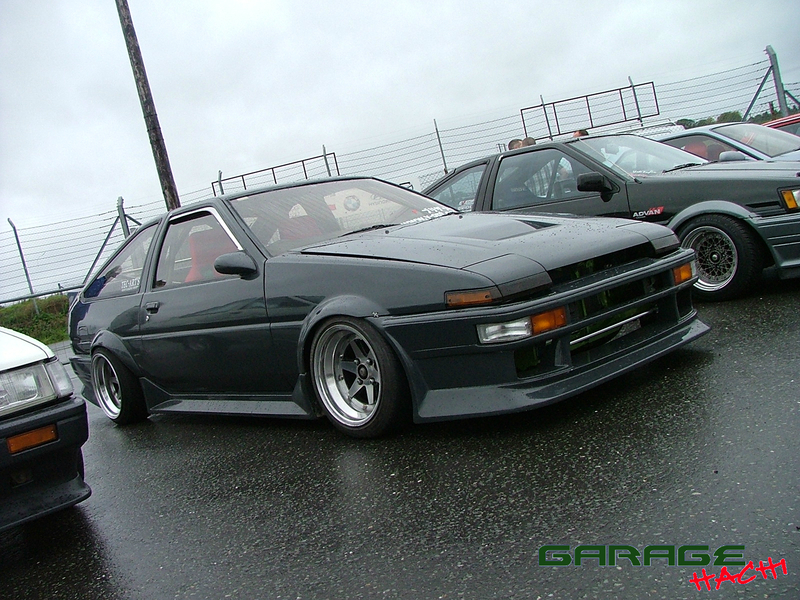 I really meant to go taking more pics, but between the cold and the rain in the morning, and the huge amount of really nice cars to examine, I just grabbed a few of some tasty fellow graphites parked beside us.The standard of the all the AE86s on display was really really good, all body styles and types of tuning, so next time I promise to take some good coverage and not show favouritism towards fellow stealth hachii! 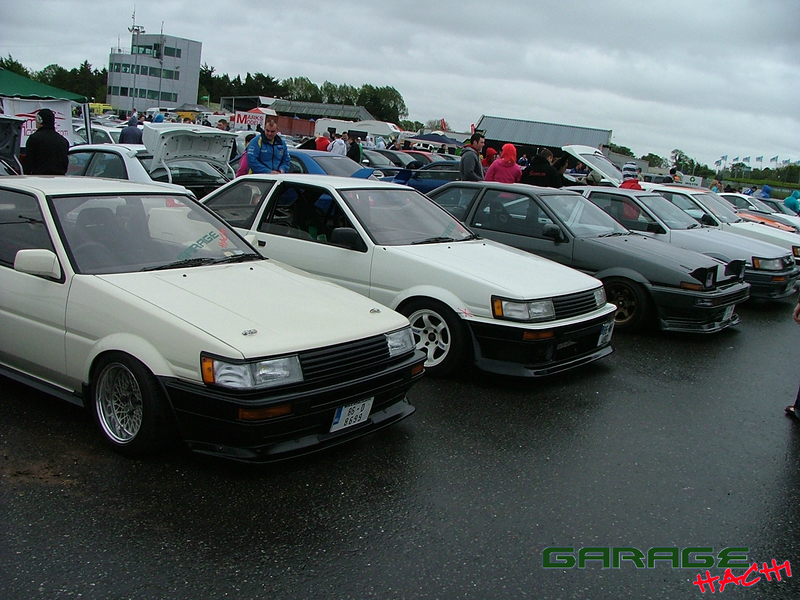 Also a long over due team group shot..
Big thanks to the "sticker guy" too, who provided some sweet Garage Hachi decals at very short notice, some nice ones for inside the windows are in production too, but for now one found a home living inside one of Kevs mesh! what a coicidence. 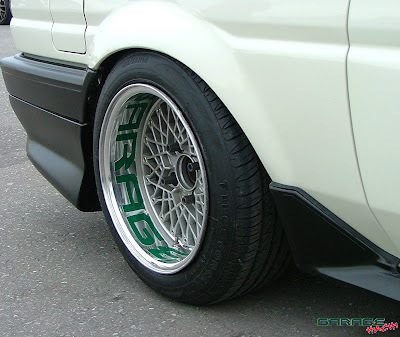 I drolled over it on speedhunters, can i know which colorode you have on your car, would really like to paint mine in this color. I just found this blog and I, too have a trueno coupe. 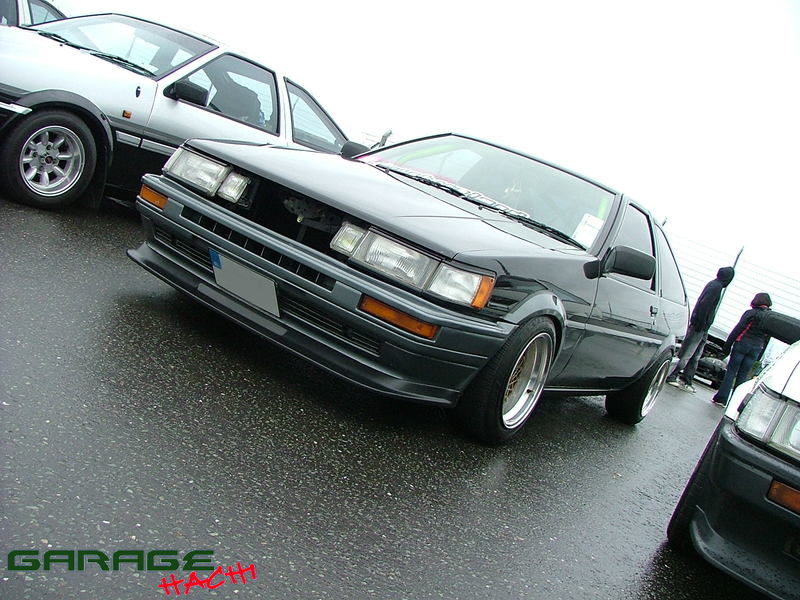 I'm absolutely in love with your hachiroku. I love goin through your restoration posts and looking at what you went through to make a beautiful show car.